Rules and laws are especially important when individuals take on the responsibility of a governmental position where they are commissioned for specific actions. It is essential that the state authority outline their expectations for the notary position and its necessary tools. It is upon the person who takes the position to understand what these rules are. This is especially critical if your state of residence has a long list of standards because you will lose your commission based on non-compliance. 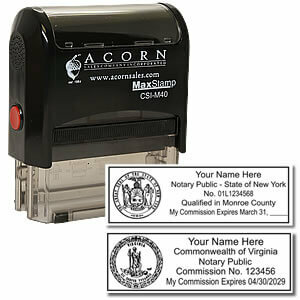 An Oregon notary public stamp must be photographically reproducible and used with black ink for every transaction. 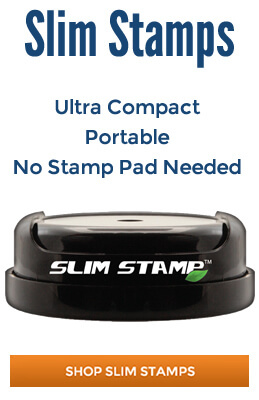 The embossing seal can be used in conjunction with but cannot replace the ink stamp image because it does not meet the above requirement. 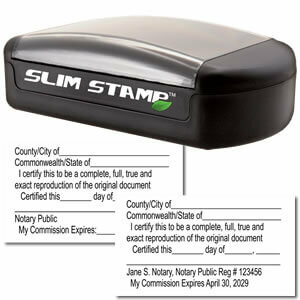 The image must contain the notary’s official name, “Notary Public—Oregon”, “Official Stamp”, “Commission No.” followed by the number, “My Commission Expires” followed by the date with the month spelled out, two-digit date and the year. This is a lot of information on the image but the right manufacturer has several options laid out for selection by their customers according to their preference. This state even requires the use of a rectangular stamp at the size of ¾” by 2-3/8” with an outline and the state seal. 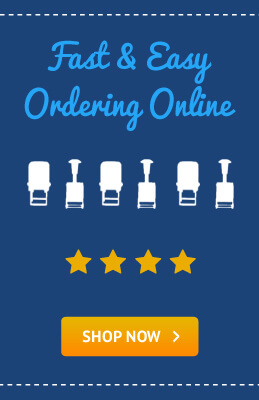 The top online manufacturers in the industry are able to provide notary public supplies so that you can easily obtain everything you need which may include the notary stamp, embossing seal, notary public record book and extra accessories. 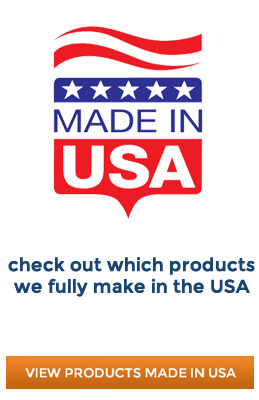 The best part is that no matter where you live, the online method of purchasing supplies is convenient and applicable to everyone across the country. Anytime you choose to accept a government position it is with the understanding that you need to understand and follow what the state’s regulations are. 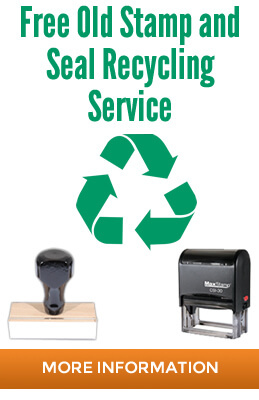 When you partner with the best vendor of Oregon notary public supplies then you can be assured that every item you receive is constructed of the best materials and is priced at an affordable cost. Packages and kits are ideal options when you need to purchase several items so that you have a complete set of accessories and tools. Don't Forget Your Notary Record Book!